Following the official announcement of local elections, “Human Rights Defenders For Free Elections” have launched a campaign to monitor the vote set for February 18. 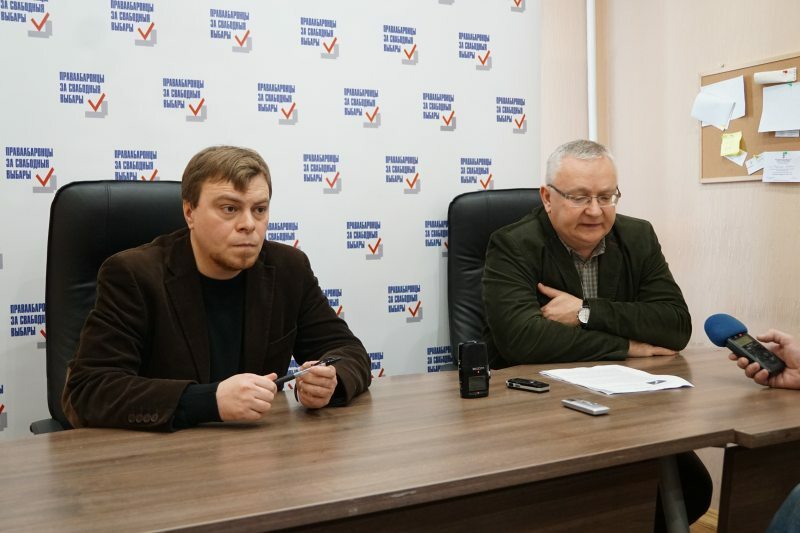 The situation on the eve of the elections is exactly the same as it was ahead of last year’s parliamentary elections, the campaign’s coordinators Uladzimir Labkovich and Aleh Hulak said today at a press conference in Minsk. Chairman of the Belarusian Helsinki Committee Aleh Hulak said that despite the campaign’s proposals, numerous recommendations of the OSCE ODIHR, as well as the work of an interdepartmental group created by the CEC to improve the electoral process, no changes have been introduced to the electoral law. “There has been much talking about possible reforms in the past 18 months, but in the end there is no change. All the shortcomings in the legislation, which we have repeatedly criticized are, unfortunately, still in place. However, in the first place, we will be interested to see how the election procedure will be carried out under the old law and how that law will be treated this time,” Hulak said. Uladzimir Labkovich once again recalled the recommendations of the campaign "Human Rights Defenders For Free Election” concerning the four main procedures of the electoral process. According to the human rights activist, without changing these procedures, it is impossible to have free and democratic elections in the country. These are the process of formation of election commissions, early voting, the counting procedure and court appeals regarding electoral procedures. Although these recommendations were again ignored by the CEC, the human rights defenders say they are going to monitor the elections and provide a qualitative assessment of the vote’s compliance with international standards. “We will monitor all phases of the elections, from the formation of election commissions, registration of candidates and campaigning to voting and vote count. The campaign will deploy 29 long-term observers across the country. Based on their observations, we will prepare reports for each phase. At the final stage of the campaign, that is, during early voting and on Election Day, short-term observers will be present at the polling stations. Their work, in the first place, will focus on monitoring the vote count. However, the observers will report on other aspects, such as cases of coercion to vote,” Labkovich said. 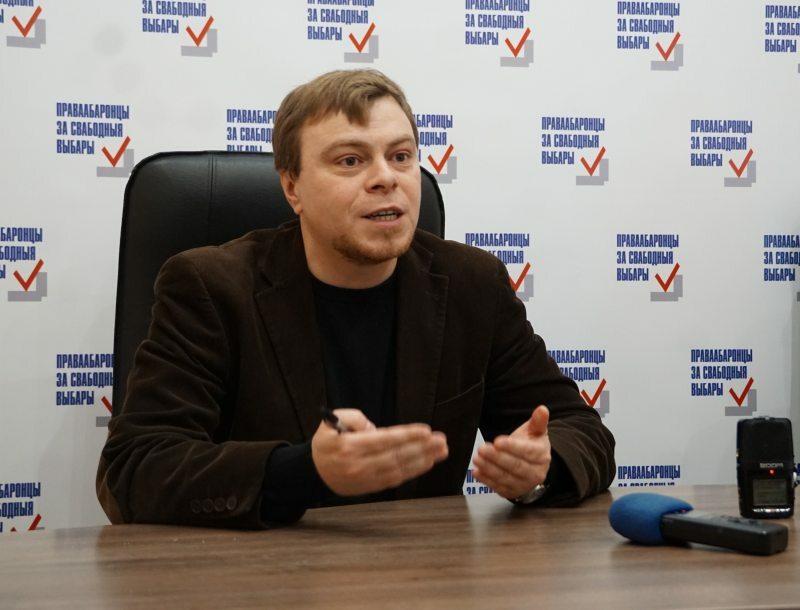 Uladzimir Labkovich noted that the campaign will have an important international component, since foreign observers are never invited to monitor local councils in Belarus. This means that domestic non-partisan observers are in fact the only actors who can convey their position on the elections to international stakeholders, who, in turn, will assess Belarus’s compliance with its international commitments to hold free and democratic elections.